Family owned and operated, proudly serving Central Calfornia Since 1963. Our Central Dinuba location is conveniently between Fresno and Visalia, just minutes off Hwy.99. Our customers can always count on our Five Star Sales, Service and Parts staff to deliver timely courteous service everytime. 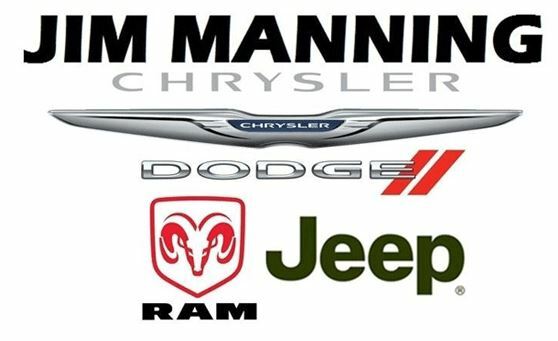 We take pride in having an excellent inventory of Dodge, Chrysler and Jeep’s complete line up. Plus we carry high quality Pre-Owned cars, trucks and SUV’s to meet your family and business needs.